The services we provide for the people in Renton not only cover a wide range of problems, but prevention methods as well. Part of making your garage door last longer is to carry out periodic maintenance that should be handled by professionals like us. We live with the mantra that prevention is better than cure, because we want to help clients enjoy their garage door longer. We ensure that our clients avoid spending more money on repair and replacement, this is just how “Garage Door Repair Renton” works. We value your business, but we put more weight on your trust and loyalty. For this reason, we will ensure that your garage door is well-maintained to avoid expensive mistakes. A lot of things can happen when you do not give your garage door the TLC it deserves. You can rely on us to keep it fully functional for as long as possible. 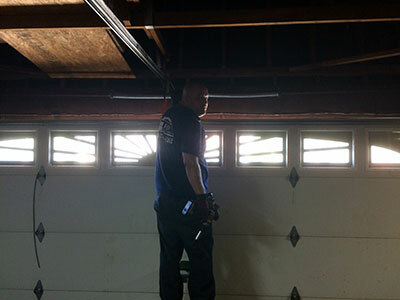 Due to the risks involved in garage door maintenance, you should leave the dangerous job to us. We provide monthly visual inspection to ensure that all essential parts are working and are not worn out or gotten loose. Monthly door balance test must be done, especially when you use an automatic opener system, to ensure that the door lifts smoothly and with as little resistance as possible, as well as remain fully open. Other tests to be carried out involve the reversing mechanism, photo eye and force setting. Door hinges, rollers and tracks must be lubricated every six months as well. While the last task is fairly easy, choose to stay safe and protected by hiring us instead. So trust us to carry out excellent maintenance services instead. We provide Garage Door Repair in Renton with a speed and efficiency that you can expect from highly trained and skilled professionals. 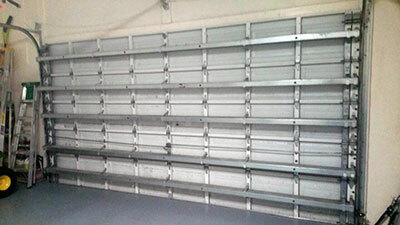 Do not hesitate to give us a call for your garage door maintenance needs.